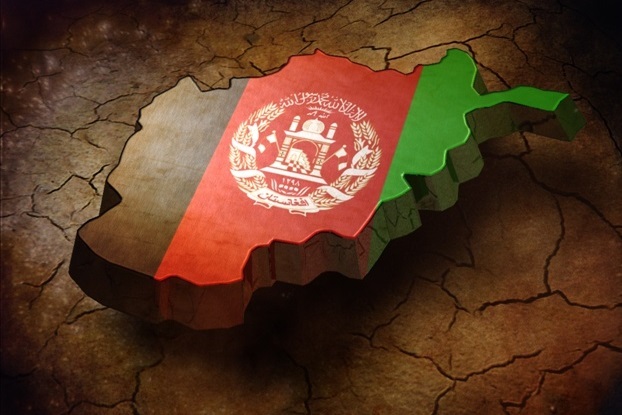 KABUL, Afghanistan (AP) Afghanistan’s Defense Ministry says an attack on a military hospital in the capital has killed more than 30 people. An Islamic State affiliate claimed Wednesday’s attack on the hospital in Kabul’s heavily guarded diplomatic quarter, which set off clashes that lasted for several hours. Gen. Dawlat Waziri, a Defense Ministry spokesman, says there were “more than 30 killed and more than 50 wounded” in the attack. He says security forces have taken full control of the facility and that the fighting is over.